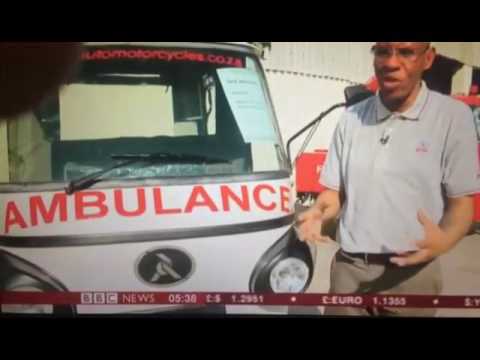 Sometimes all it takes is a dream. 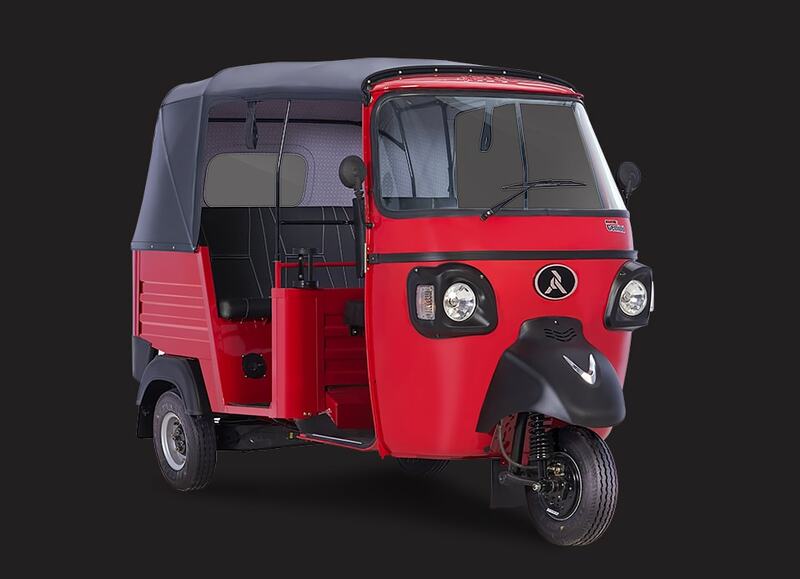 A dream that is fuelled by innovation, a dream that creates change. 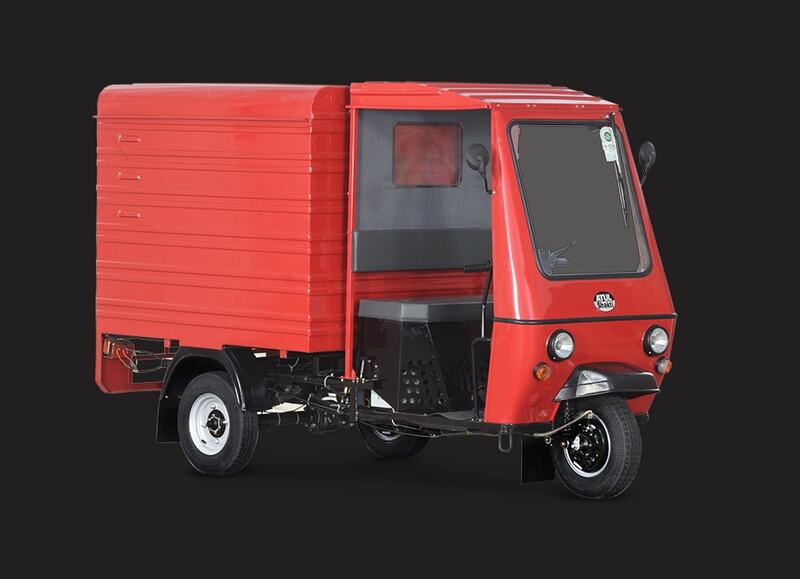 A dream that turns possibilities into realities; and realities into defining moments. 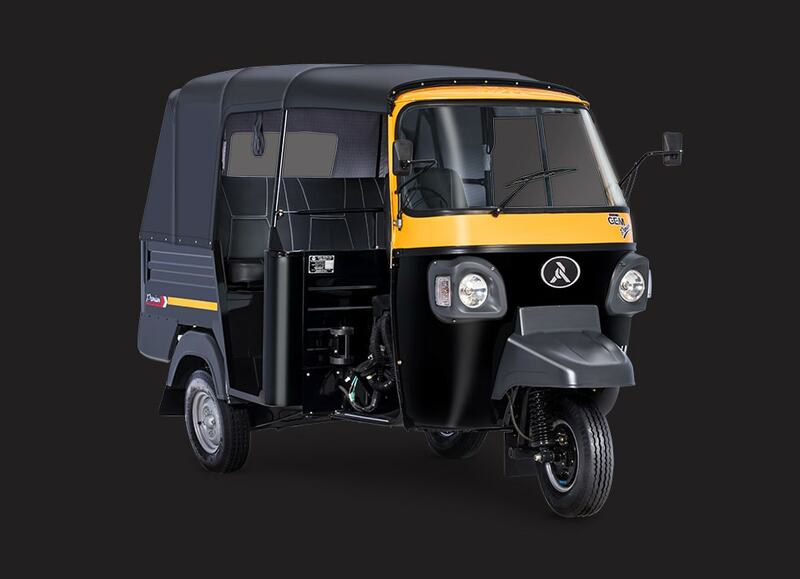 Defining moments that redefine an Era! 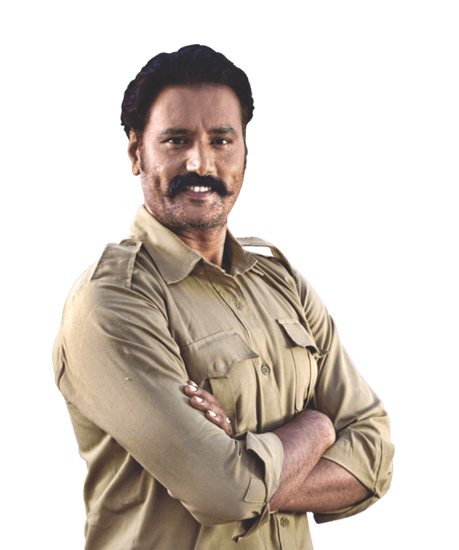 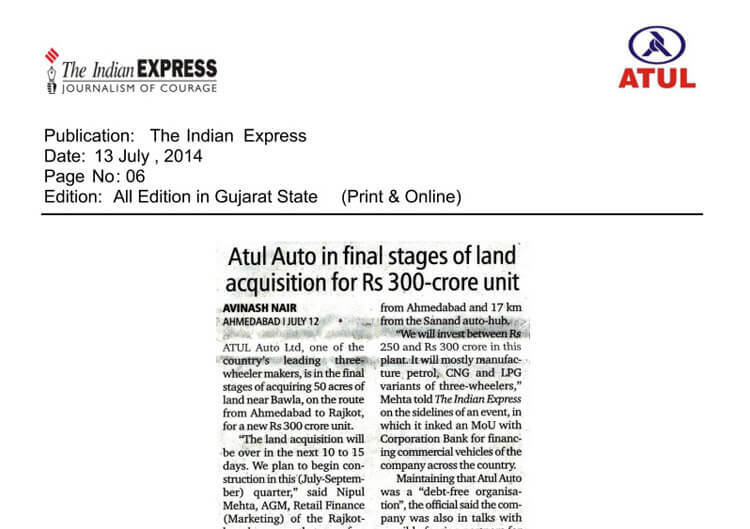 No matter how tough the load or how tough the terrain – Atul is tougher –Atul is a Trailblazer! 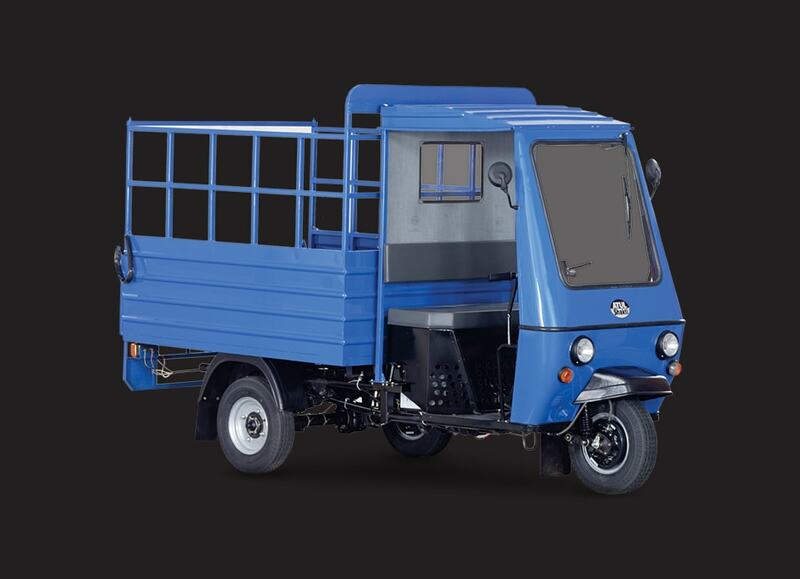 Our vehicles are amongst the sturdies, most reliable and low cost three wheelers on Global roads. 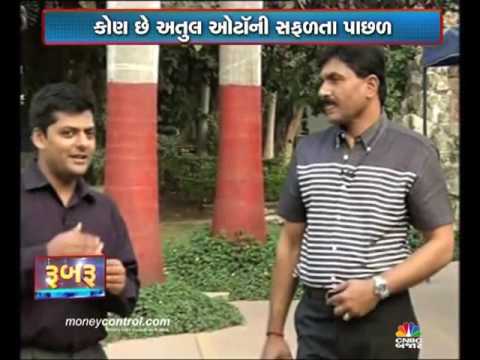 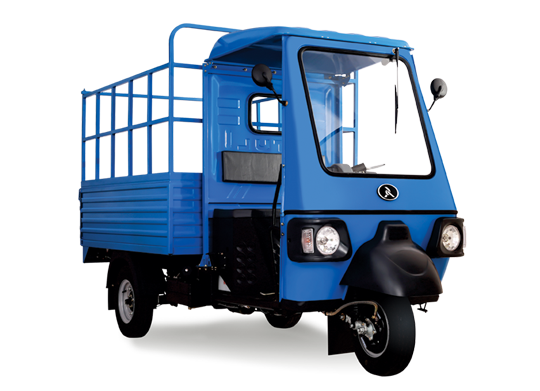 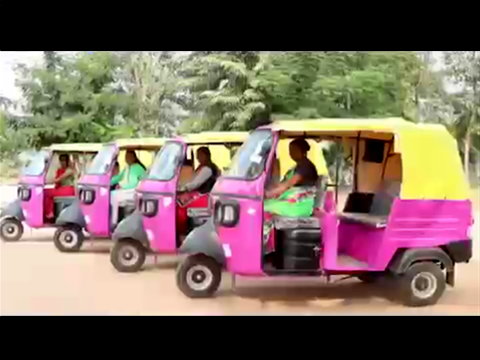 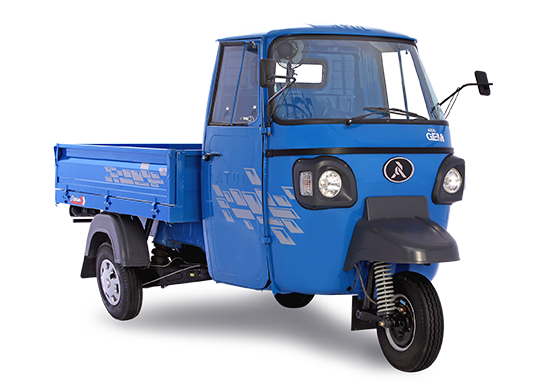 Atul vehicles are redefining the three wheeler industry. 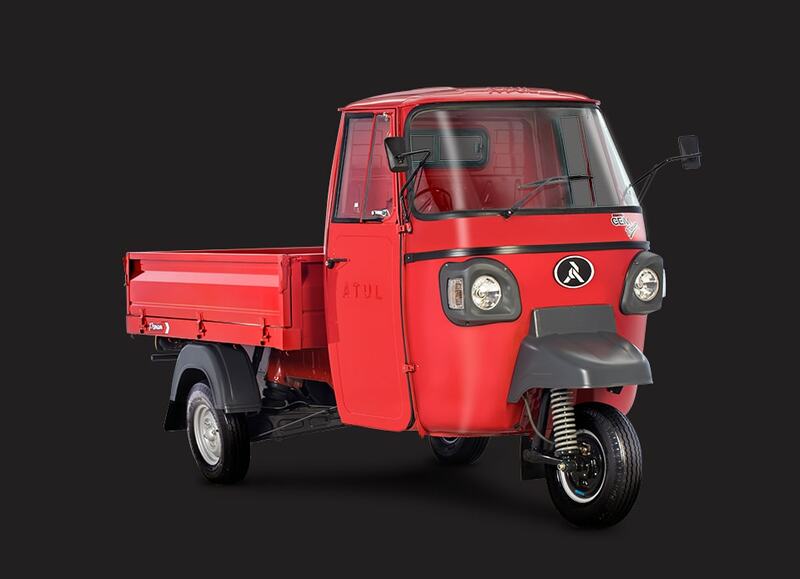 Over more than 1 million Atul vehicles ply on Global roads, since the first rolled out in 1970s. 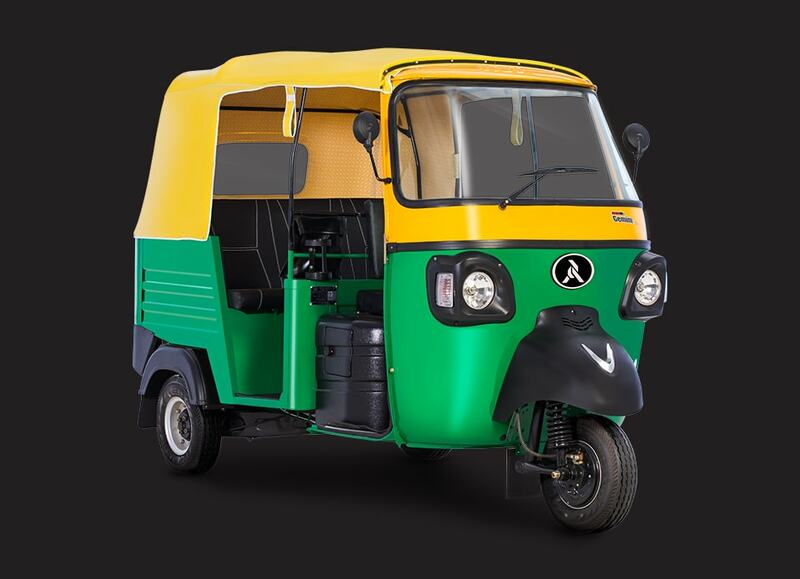 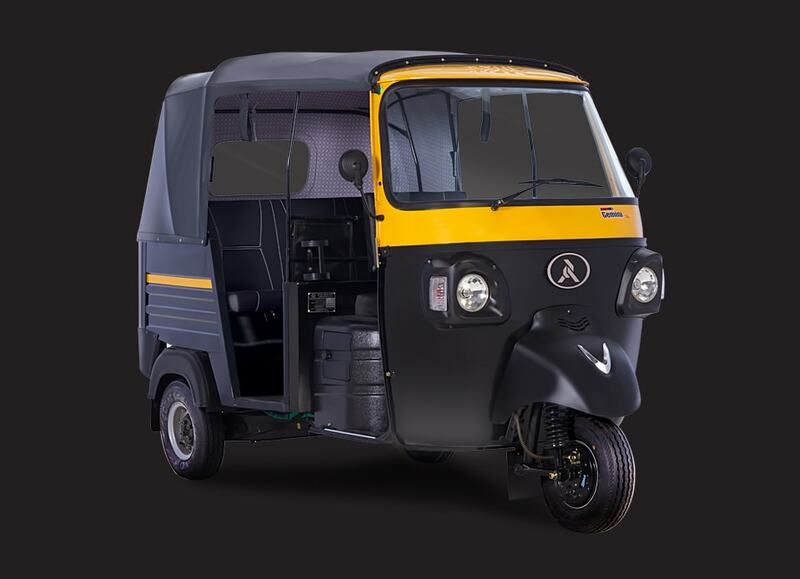 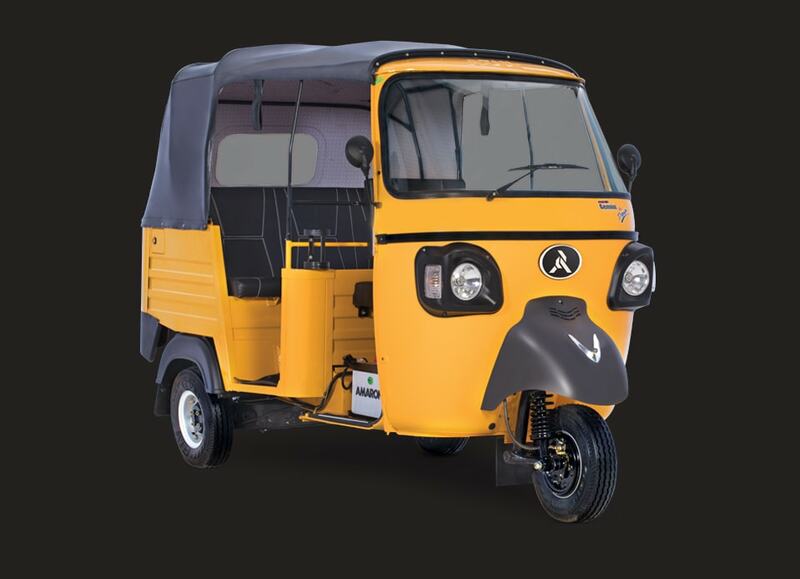 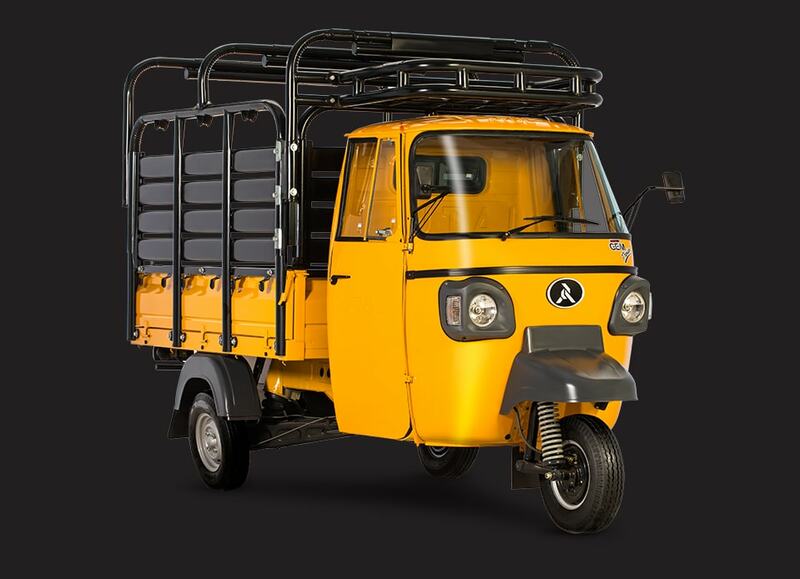 Atul is moving to plug the inter-city (hubs) transportation needs with three-wheelers which fulfils the need for last mile connectivity in goods transport. 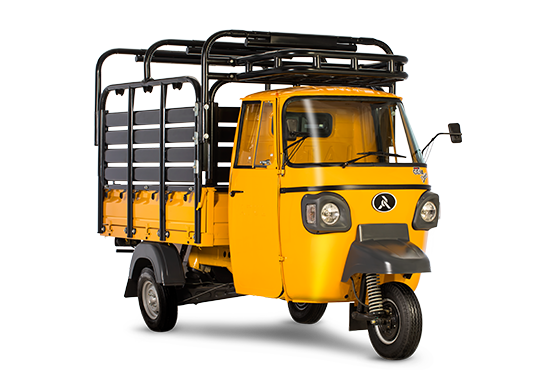 Every Atul cargo vehicle has world class features that will help you conquer any competition in the roughest of business environments. 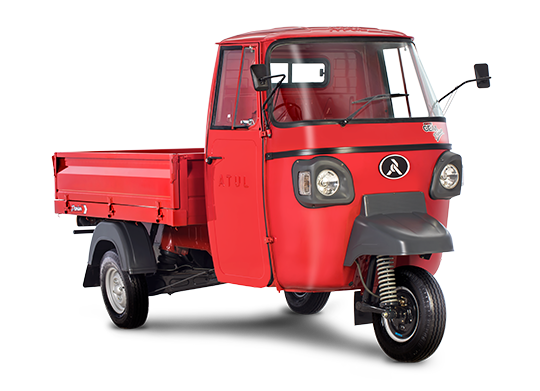 A powerful engine, sturdy built, easy manoeuvrability and a great mileage ensure that when you own an Atul Auto, you own the power to shape your destiny. 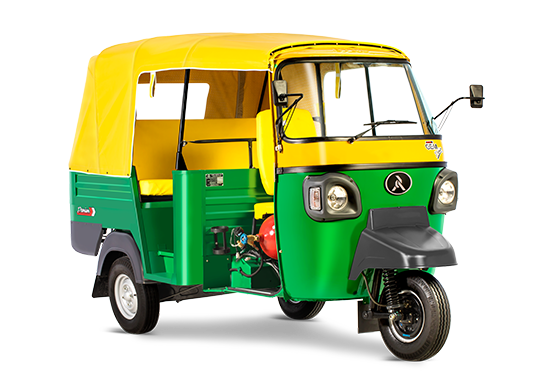 This range is available across the fuel range - Diesel, Petrol, CNG, LPG and Electric. 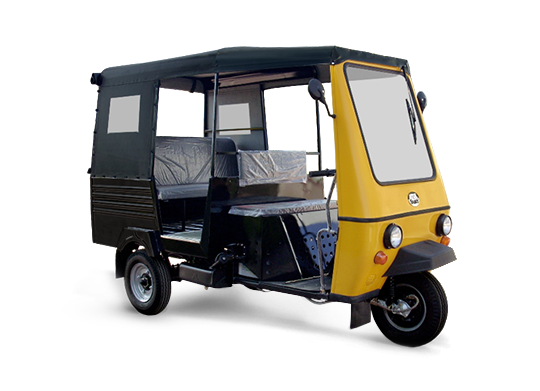 Atul surveyed the comfort to be delivered to the proud owner and valuable Passenger. 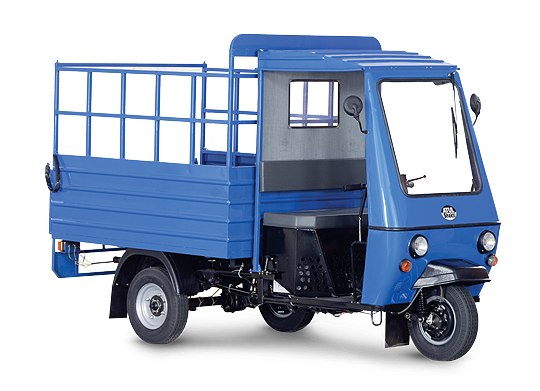 Every Atul passenger Vehicles is engineered and manufactured to deliver utmost satisfaction while performing better, faster, and longer than anything out there. 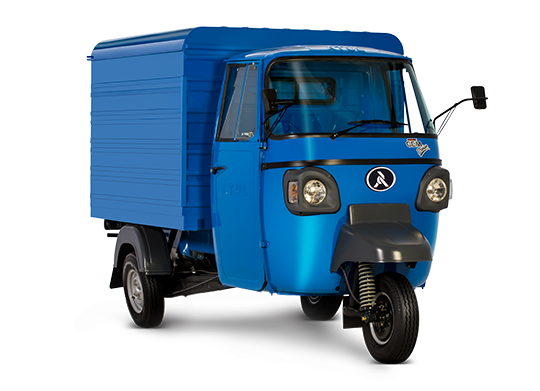 And they've got the power you need to take on tough jobs. 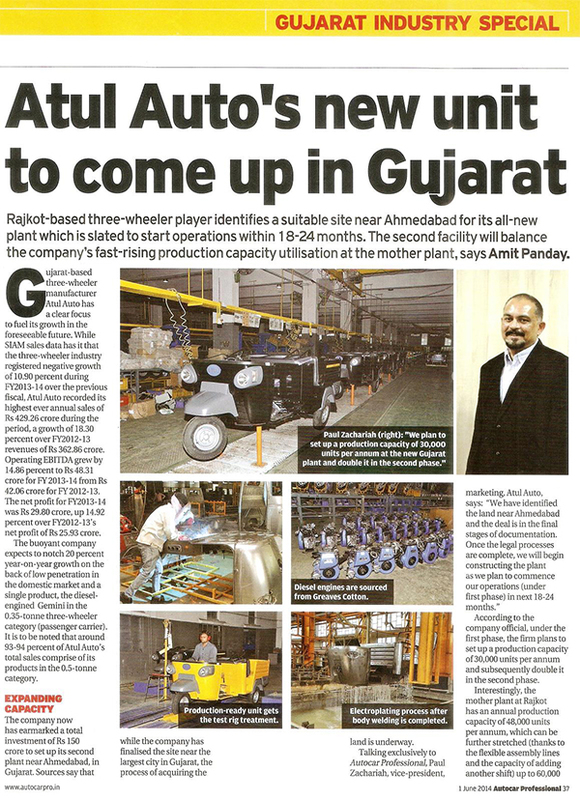 As the front line of Atul, our sales team members are the ambassadors of our company. 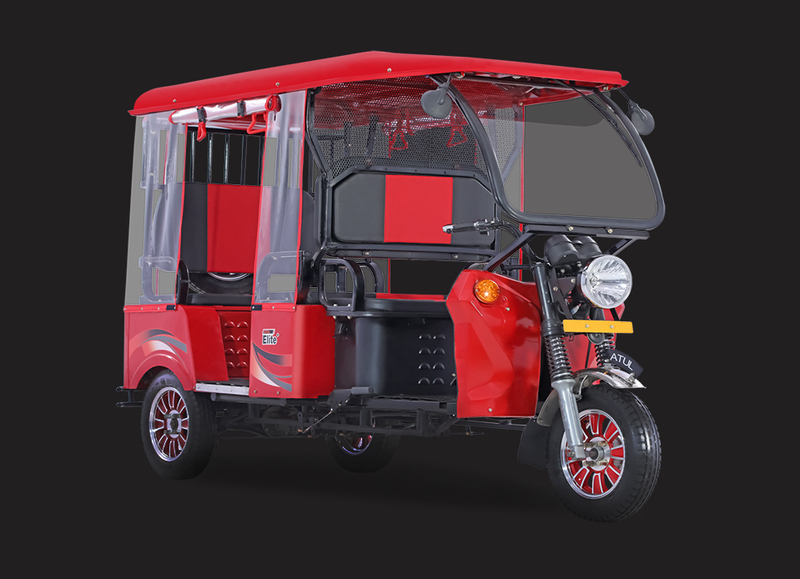 Their approach is oriented to build a close relationship with our customers – in person. 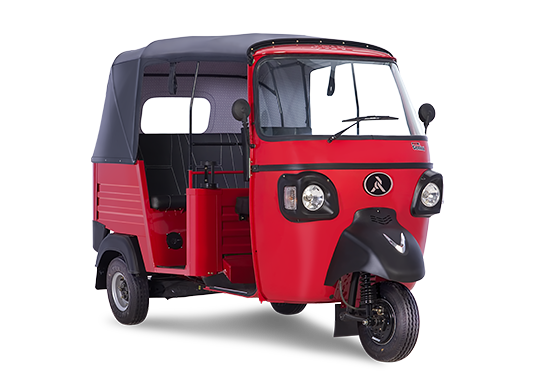 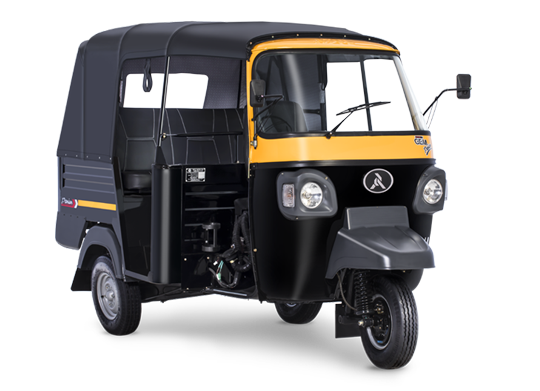 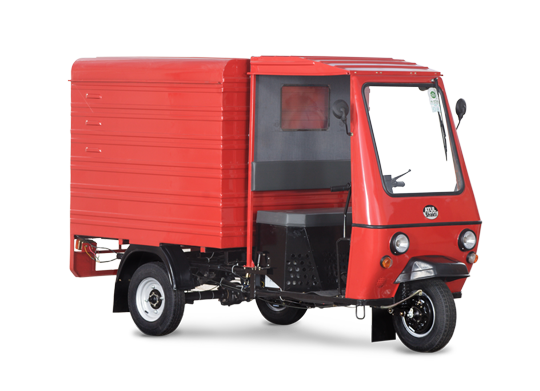 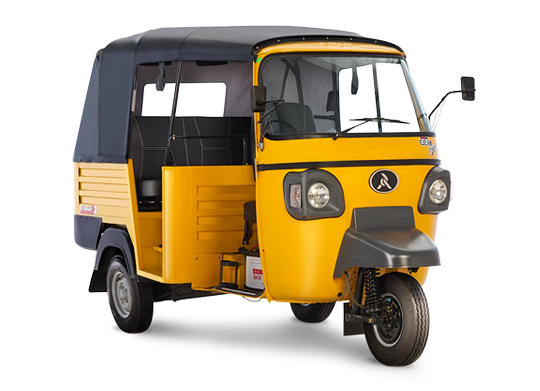 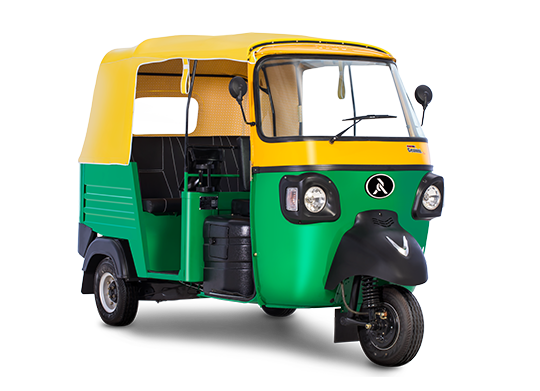 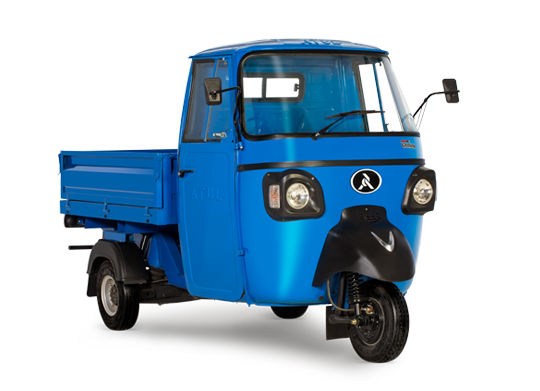 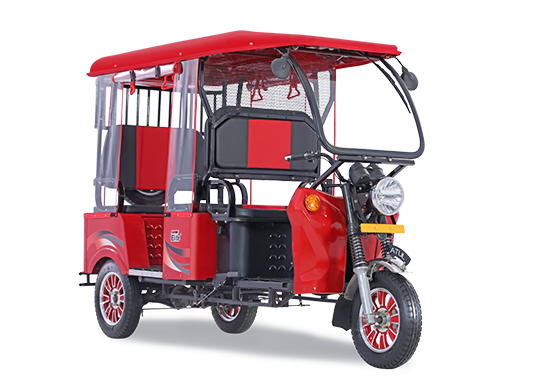 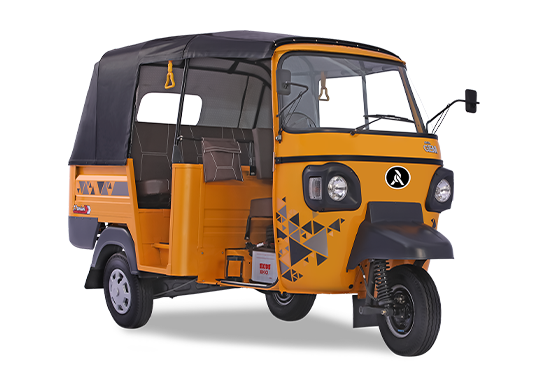 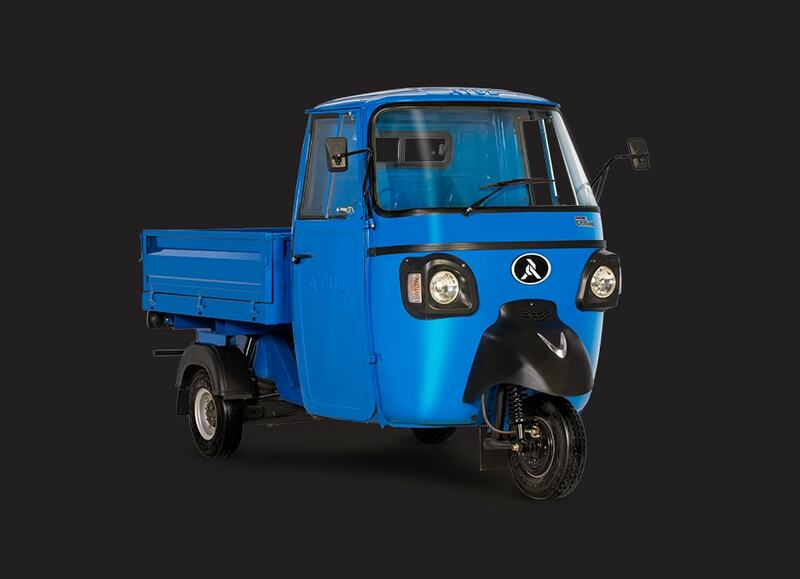 Therefore as one of the fastest growing 3 wheeler company, Atul has a presence in India across 21 states with more than 200 primary and 130 secondary networks & expanding globally with presence in 20 countries and growing. 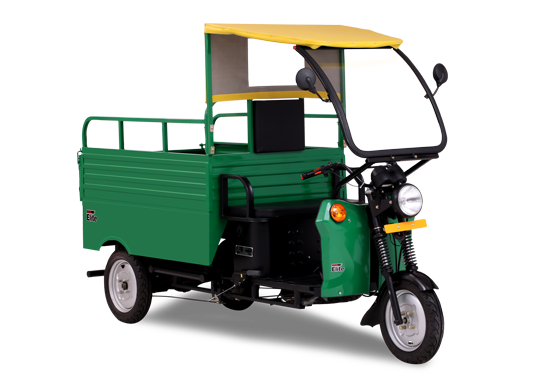 Our sales team endeavours to deliver on every customer needs with our products/services. 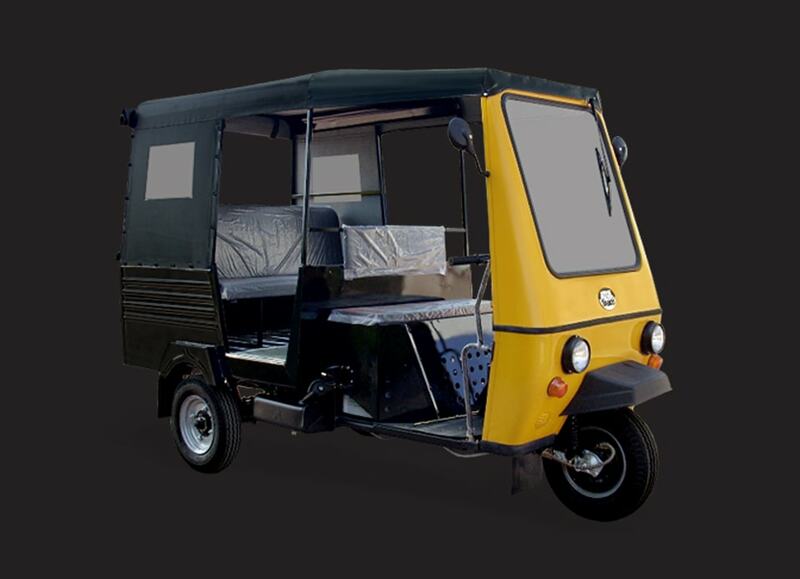 We understand, most of our products are made for business and less for personal use. 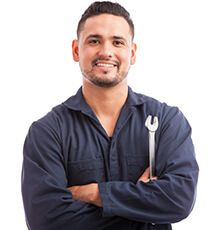 Our Service Dept. 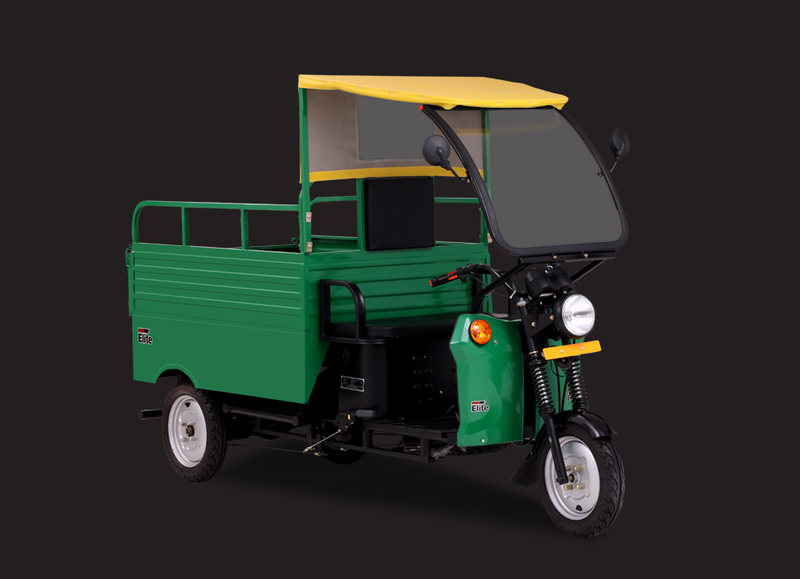 strives to support our customer and ensure our products are on road at any given time. 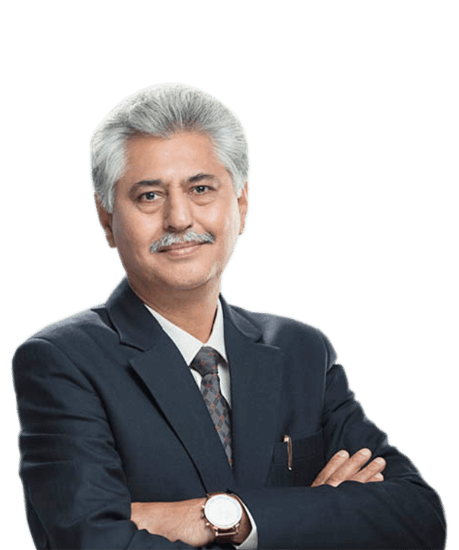 Customer service is not just a department for us; it is integrated in every aspect of operations in the company. 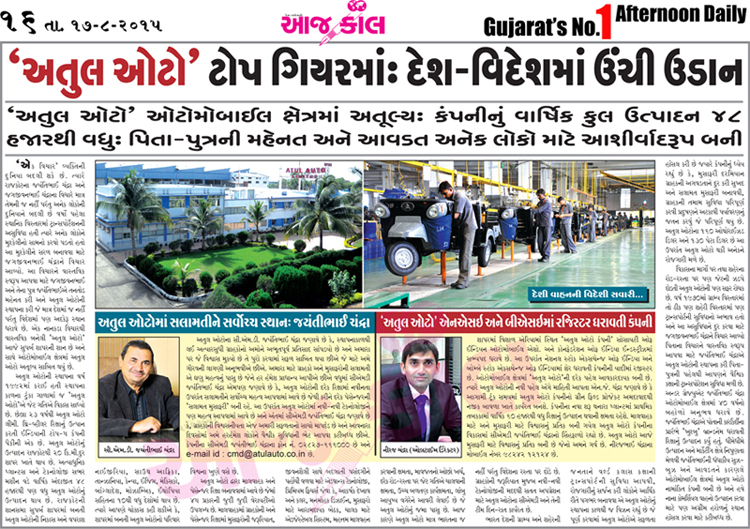 It is one of the pillars of our business and it’s very important to be connected with our customers. 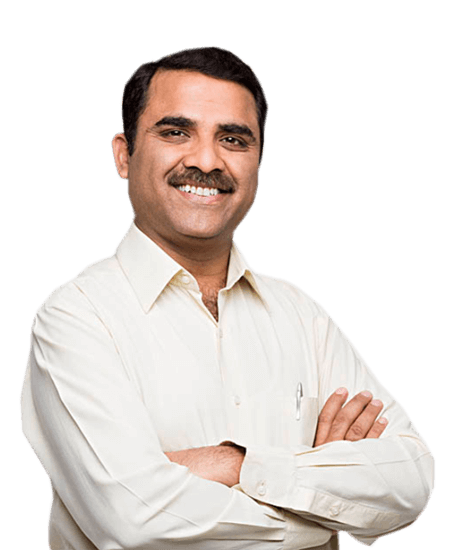 Atul has 365 service centres across 348 cities, which ensure that our customers receive world-class technical support from a team of specialists who are guided by us for in-depth knowledge in troubleshooting. 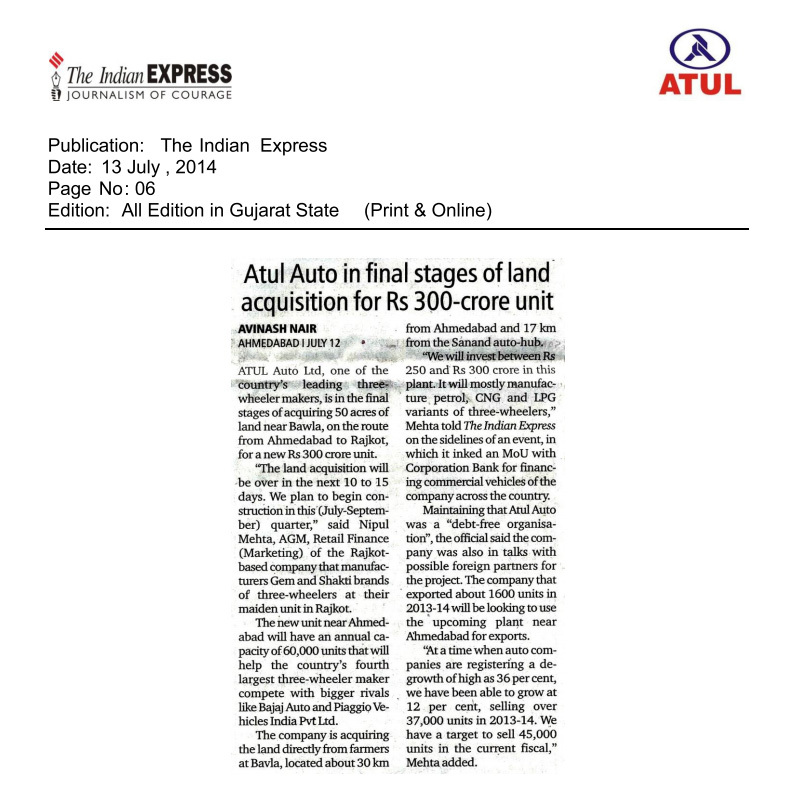 I am overall very happy with the involvement and professionalism of the Atul team towards the me. 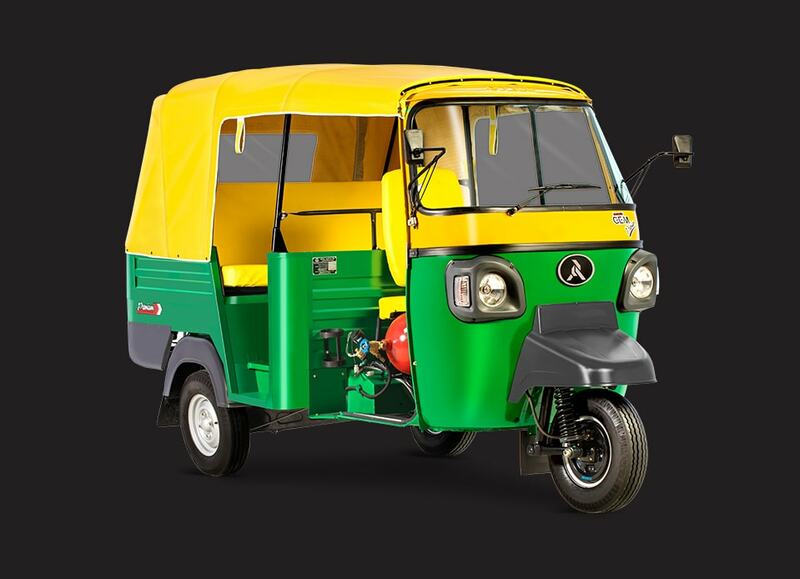 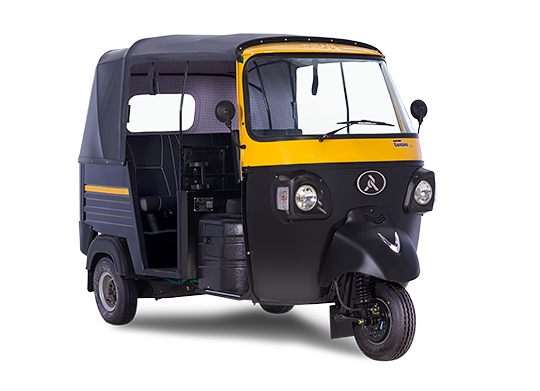 Not only does Atul have a fantastic range of three wheelers across the fuel range, but continues to offer more and more vehicle options for customers, which helps us deliver varied solutions to a host of clients. 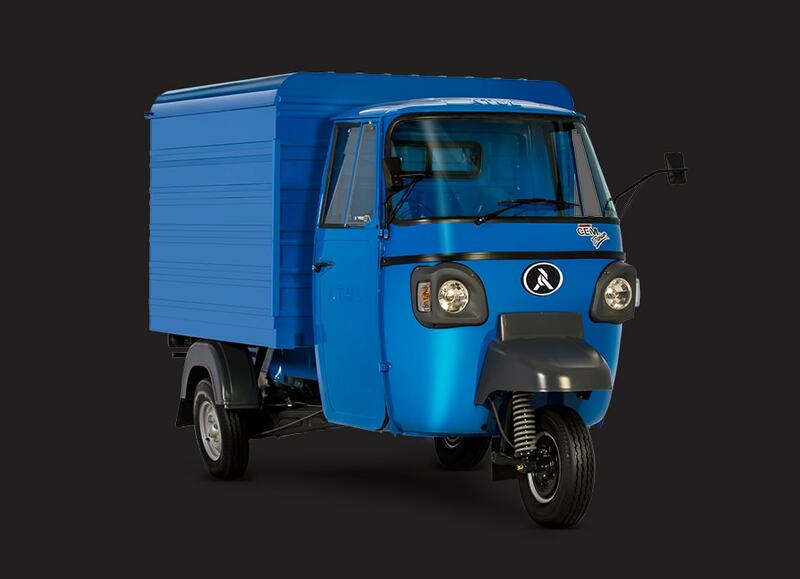 Atul’s innovative bent of mind has been its benchmark since the 1970’s. 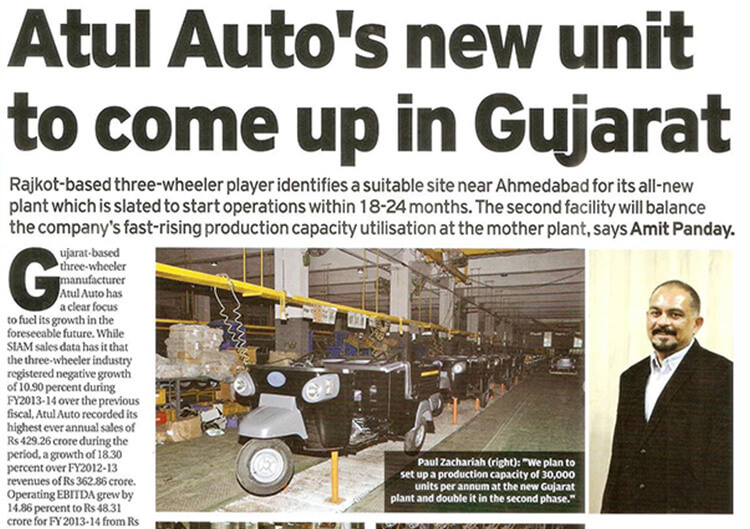 We continue to invest in the company, since Atul continues to invest in the future of the three wheeler, exploring new fuel platforms for all vehicle segments.